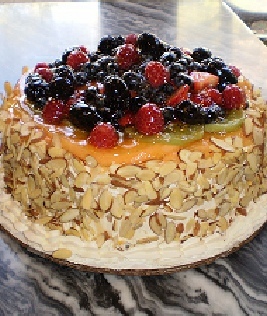 LIGHT VANILLA SPONGE CAKE AND CREAMY PASTRY CREAM, CROWNED WITH A FESTIVE ARRANGEMENT OF THE RIPEST, FRESHEST FRUITS AVAILABLE AND GARNISHED WITH SLIVERED ALMONDS. 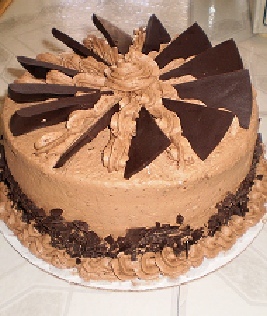 RICH, SMOOTH, CHOCOLATE MOUSSE FILLING, A LIGHT CHOCOLATE SPONGE CAKE, WITH DARK CHOCOLATE BUTTER CREAM AND SHINGLED WEDGES ON TOP. 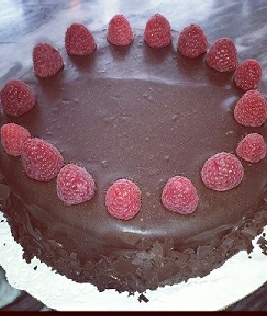 VERY CHOCOLATE, BUT STILL LIGHT IN TEXTURE. 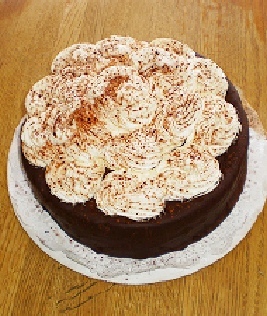 DEEP, DARK FLOURLESS CHOCOLATE CAKE ,TOPPED WITH A HEAVY CLOUD OF WHIPPED CREAM. IF YOU LIKE YOUR CHOCOLATE STRAIGHT AND SMOOTH, THIS IS THE ONE. 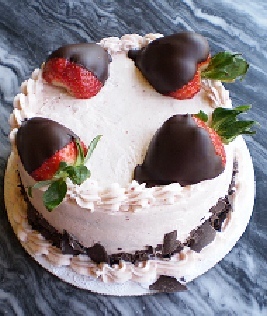 CHOCOLATE SPONGE, VANILLA PASTRY CREAM AND FRESH STRAWBERRIES INSIDE, STRAWBERRY BUTTER CREAM OUTSIDE AND A RING OF CHOCOLATE DIPPED BERRIES ON TOP. 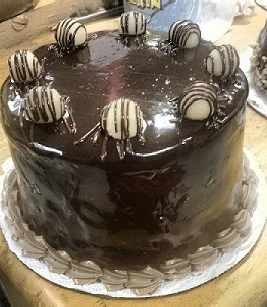 DARK BELGIUM CHOCOLATE AND HEAVY CREAM COMBINE TO FORM A RICH, INTENSELY SATISFYING FILLING FOR CHOCOLATE SPONGE CAKE WITH A SLEEK CHOCOLATE GLAZE AND HAND-ROLLED TRUFFLES. 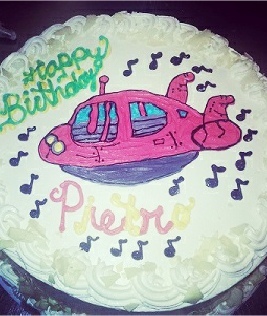 OUR SIGNATURE DESSERT. 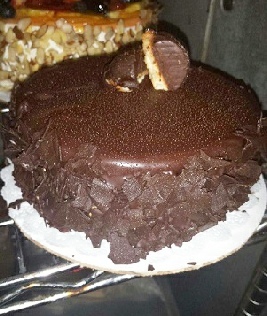 A TERRINE OR CRUNCHY HAZELNUT MERINGUE AND CHOCOLATE AND HAZELNUT CREMES CHANTILLY. 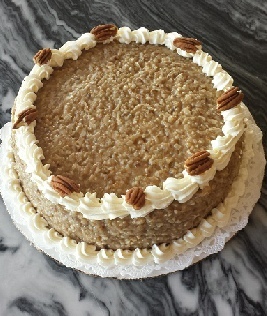 LIGHT, CHOCOLATY, NUTTY, CRISP AND CREAMY – EVERYTHING YOU COULD WANT IN A FRENCH DESSERT. 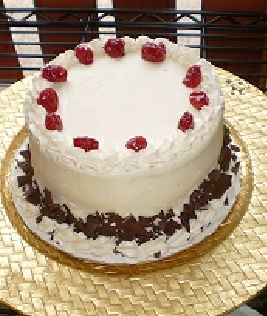 CHOCOLATE SPONGE, SWEET BLACK CHERRIES AND SHAVED CHOCOLATE ALL HELD TOGETHER MIT SCHLAG!! 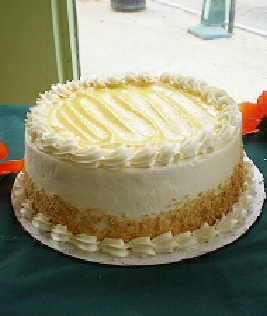 FEATHERY CHIFFON LAYERS WITH A BRIGHT LEMON BUTTER FILLING AND VANILLA BUTTERCREAM ICING. ADD COCONUT OR RASPBERRY FOR A SMALL EXTRA CHARGE. NAMED FOR THE OLD PENNSYLVANIAN CHOCOLATE COMPANY, OF COURSE THE RECIPE FROM THE BACK OF THE PACKAGE. 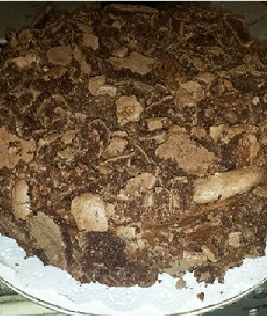 DENSE COCOA CAKE AND ICING WITH A NUTTY PECAN AND COCONUT CONFECTION. BUTTER, EGGS, SUGAR, AND FLOUR- AND A TOUCH OF HEAVY CREAM. 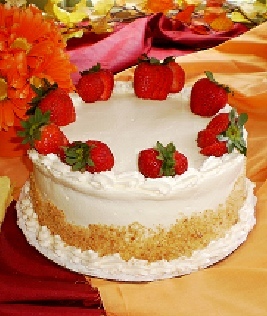 LAYER IT WITH YOUR CHOOSE OF BUTTERCREAM OR WHIPPED CREAM AND STRAWBERRIES. 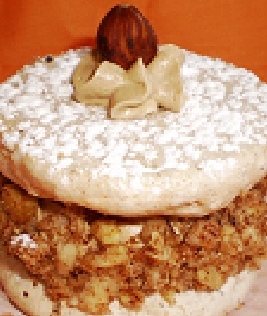 MOIST, CHEWY DISCS OF ALMOND MACAROON HELD TOGETHER WITH RICH BELGIUM CHOCOLATE TRUFFLE, CRUSSED ALMONDS AROUND THE SIDE. 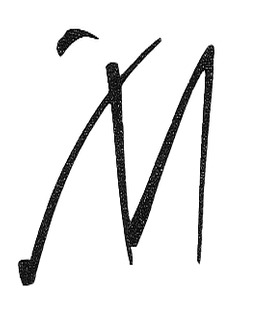 NAMED FOR THE GREATEST TRAGIC ACTRESS OF HER DAY, IT WILL MOVE YOU TO TEARS. 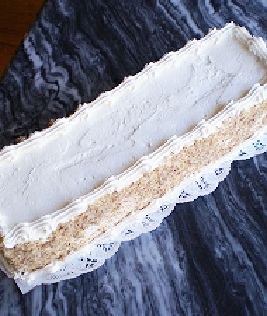 AN ELEGANT LAYERING OF CRISP HAZALNUT MERINGUE AND SMOOTH COFFEE BUTTER CREAM. 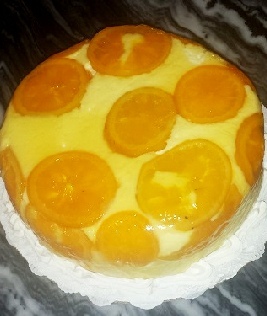 ORANGE BAVARIAN CREAM AND DELICATE SPONGE CAKE, WITH A BRIGHT SUNNY PATTERN OF CANDIED ORANGE SLICES ON TOP. 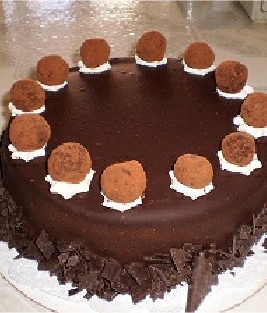 A DELICIOUS COMBINATION OF CHOCOLATE MOUSSE, HAZELNUT CAKE AND THIN LAYERS OF SOFT, NUTTY MARZIPAN, GLAZED IN CHOCOLATE. 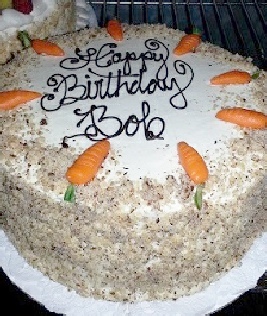 OURS INCLUDES RAISINS, PECANS, AND COCONUT, WITH THE SMOTHEST OF CREAMCHEESE ICING AND A BORDER OF MARZAPAN CARROTS. 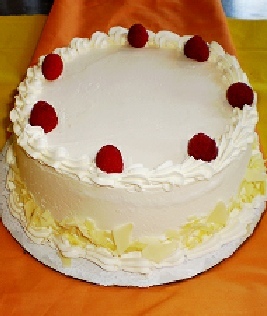 JUST CAKE AND BUTTER CREAM, SWEET AND SIMPLE. 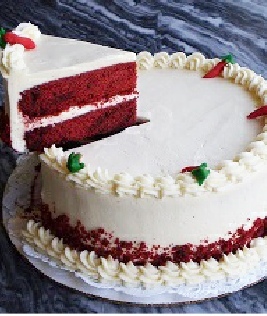 CHOOSE VANILLA OR CHOCOLATE CAKE AND ANY BUTTER CREAM-VANILLA, CHOCOLATE, STRAWBERRY, HAZELNUT, MOCHA, LEMON, RASPBERRY..
FRESHLY WHIPPED CREAM, VANILLA SPONGE AND LOTS OF STRAWBERRIES!